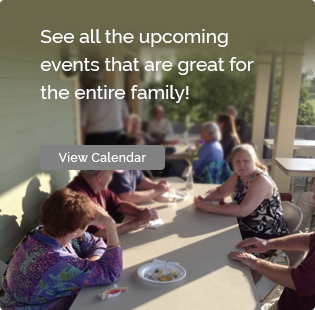 Autumn Revelry – Fort Taber / Fort Rodman Historical Association, Inc. The annual event will feature a dinner that includes Roast Pork with Gravy, Mashed Potatoes, Corn and Dessert. There will also be musical entertainment along with a Chinese and Silent Auctions/Cash Bar. The event will take place at the Fort Taber Park Community Center with two dinner seatings available at 5:00 p.m. or 6:30 p.m. 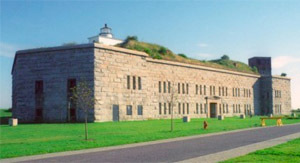 The Fort Taber ~Fort Rodman Military Museum will be open from 5 to 9 p.m. that evening offering dinner guests tours of the museum. Dinner guests are invited to visit the museum before and after their meal. Tickets for the event are $20 per person and are purchased by dinner seating time. 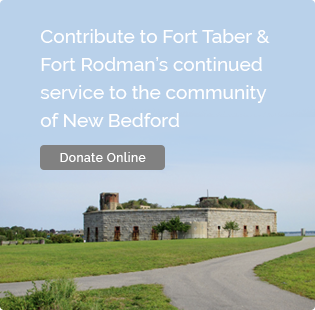 Tickets are available at the Fort Taber ~Fort Rodman Military Museum, 1000c South Rodney French Boulevard in New Bedford, by calling 508-994-3938, or online via PayPal (below). Reservations are recommended to ensure seating availability. Time: Dinner Seating at 5:00 p.m. and 6:30 p.m.
How did you hear about the Autumn Revelry?